We are on the verge of HSTR. Just looking for a few players to make our final push. Here is some info about us. 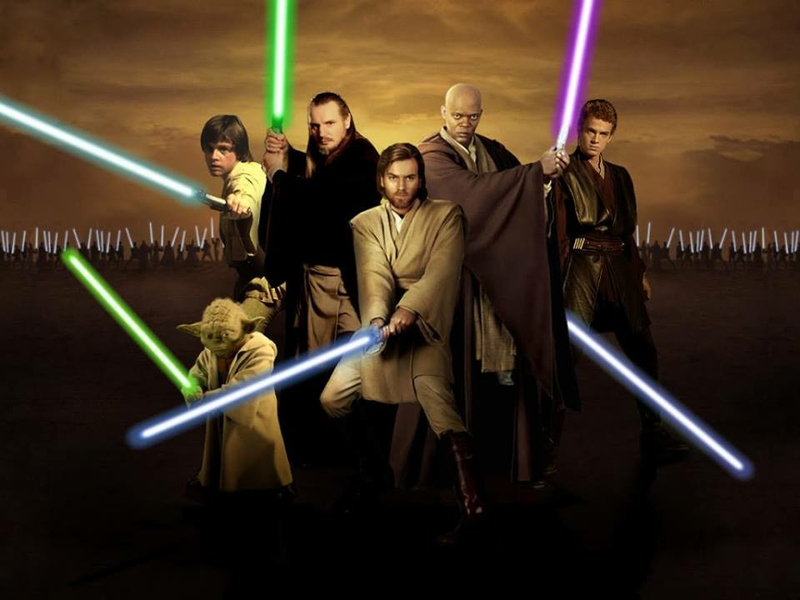 New Jedi of the High Ground is a guild filled with experienced gamers. We run HRR @ 6pm cst (3 times a week) & HAAT @ 8pm cst (2 times a week). Currently running tier 6 Sith raids (2-3 times a week), progressing nicely. We are on the cusp of HSTR. We all participate in TB & TW. Currently getting 36-38 stars. It's a great chance to grow, learn and help others. We have 120+ mil gp. I'm fine tuning and turning this guild into a great one. We are a very chill guild, but organized and hard working. Very active. No drama. Our main goal is to have fun! We average 27-28 thousand raid tickets daily. We are a very team oriented guild. Growing very quickly. The only rules are 24 hrs joining period, try for 500-600 raid tickets, and be active in all areas of the game to the best of your abilities. Here is our discord & my ally code if you are interested.